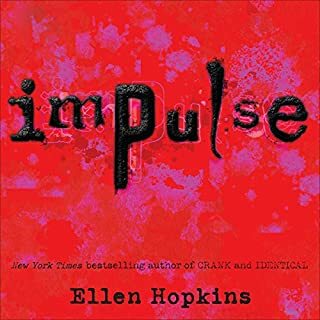 Fifteen-year-old Callie isn't speaking to anybody, not even her therapist at Sea Pines, the "residential treatment facility" where her parents and doctor sent her after discovering that she cuts herself. 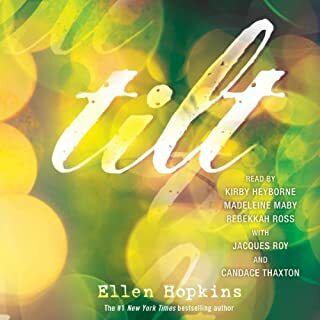 As her story unfolds, Callie reluctantly becomes involved with the "guests" at Sea Pines: other young women struggling with problems of their own. As an ex-Mormon, this book seemed so interesting. After reading it, I can't stop crying. This was such a beautiful story of finding love and family and yourself. 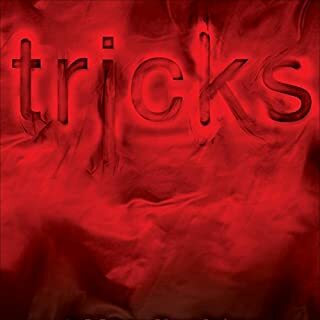 I loved this book the first time I read it and still love it after reading it again. It’s a great story line and it does a great job character building. The narrator also did a good job defining which characters were speaking, I will start the sequel hoping it’s as good as this one. Author does not seem to know the definition difference between simple words like "and" and "but." It feels like the author was writing with a thesaurus with no understanding of context of situation and word choice. 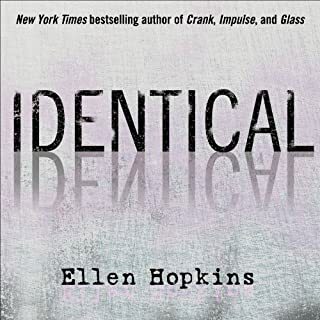 The author has the main character write in a journal with seemingly no other purpose than to communicate feelings and information, 90% of which the author already told us and made clear so very repetitive. There is a very annoying fairy-like musical noise played throughout the performance possibly as a way of signifying a new chapter. The narrator had very bad timing and tone, etc. interpretation was not good. It felt like the author was writing about a lot of things she knew nothing about such as ranch life, riding horses, young adult vocabulary, independent women, etc. The book really needs a good editor or a different editor and a better performance. Overall the book came off as very hokie, which is too bad since the book tried to address some very important topics. This is the first book I have read/listened to by this author. I am wanting to start the sequel to this book immediately! 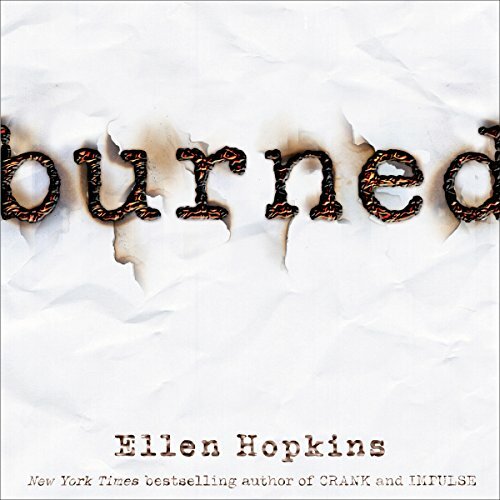 Very addictive and can't wait to hear more from Ellen Hopkins! I loved this book until the ending. I wont read the sequel "Smoke" eather. I know what id do in patten's situation and it scares me. I did not love this book. It was okay. If you were to ask me, "should I buy it", I'd ask you what you were expecting. If you're expecting the same quality as Crank and Glass, I'd say No. If you were just interested in reading more from this offer, then sure, go ahead. But, it is not as good as those other two books. 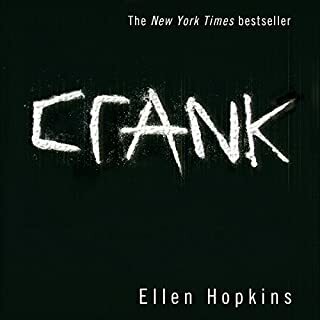 I have read this book and Perfect by Ellen Hopkins, but neither comes close to the same feeling I had reading Crank and Glass. 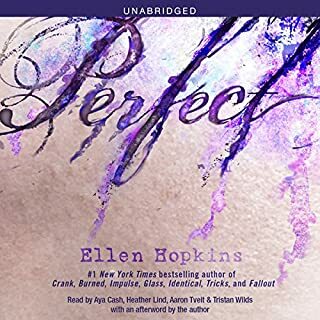 I've both read and listened to this book, and while i still think it's a better read because of the emotions it can inspire, it was a great listen as well.